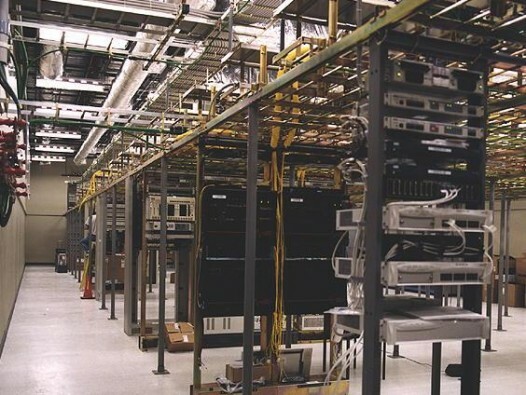 An extremely complex 26,000 sf data center located in Atlanta, GA. The facility is 29,000 sf with approximately 20,000 sf of raised floor area. 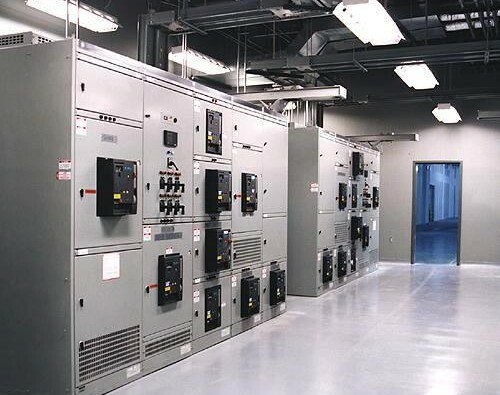 This existing data center received a complete power and cooling upgrade to keep up with today’s technology. 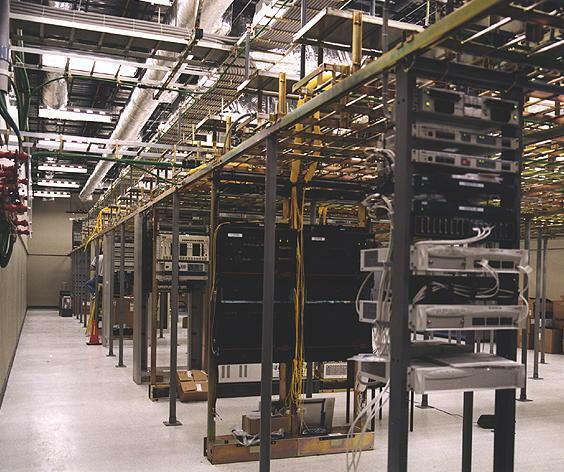 The redundant infrastructure was completed while the existing facility remained in operation. The transition to the new infrastructure was carefully coreographed over a period of 60 days.